In this age and day, social media is one of the best ways to get interact with people of all race, ages, languages, professions, and gender… you name it. In addition to this, social platforms have over, the past few years, provided business brands and small entrepreneurs to reach out to, engage, and stay connected with their target and existing customers. As a matter of fact, social media marketing is one of the fundamental aspects of SEO that online entrepreneurs should keep up with. But then again, it is not always as easy as it sounds. While you can set up a social media profile and get friends to interact with in just a couple of minutes, getting your target audience to notice you is another thing altogether. There is one huge secret that most people don’t know about social media though. Getting noticed on social media is all about providing value and keeping your target audience engaged. Especially when trying to promote your brand or some products you’re marketing, here are 5 crucial ways to get noticed on social media. A picture is worth a thousand words; a video is worth probably more. Nice photos and videos are some of the reasons why some people log in to Social Media Daily. Well, visual content is inarguably one of the best ways to get people to notice you on social platforms. As a matter of fact, it’s all about images and videos in some social sites such as Instagram. However, you will want to be keen and think carefully before posting your images. You don’t even have to be too ‘salesy’ in your posts. Instead, be creative and post videos and images that will best get the attention of your audience. This is how you get them to notice you, like your posts, drop comments, follow you, and even recommend others to follow you. 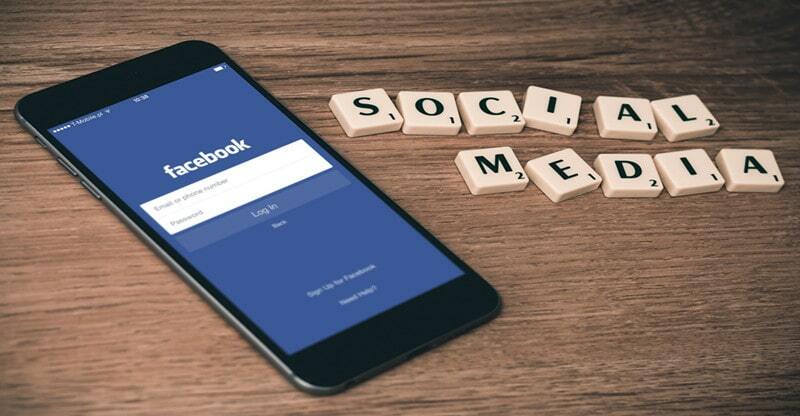 The reason you want to get noticed on social media is probably because you want to drive a specific agenda, advertise your products or promote your services. Apart from images and videos, be sure to use other creatively formulated content that will capture your target audience’s attention. This could be funny posts, inspirational quotes, statistical data, and anything else that is relevant to target users. You will find lots of such material online with just a simple search. Most importantly, the content should be easily shareable. Especially on Instagram and Twitter, hashtags have become the order of the day in the social world. As a matter of fact, there are many people who do their Google search using hashtags nowadays. They simply do so by inserting a hashtag in front of the word, topic, or subject they’re interested in and click search. Do your research right and you will find lots of hashtags (some may even be trending) you can use that are relevant to your agenda and audience. Today, more and more people are using smartphones as their primary internet access device as opposed to computers and laptops. When designing your posts or content, make sure it is well curated to be easily visible and shareable on mobile, even though most social platforms are designed to make content mobile adaptive. Last but not least, it is important to ask yourself questions like, “why should anyone follow me on twitter?” “why should they like my posts or share them?” The one-word big answer to these questions is simple… value! If you’re promoting your brand or business, you can give value by offering discounts, coupons, and offers, possibly even freebies. These are things that most people love and they can be a sure way of getting yourself more followers and subscribers. It’s a really competitive world today, especially in business. The internet world of business is probably even more competitive, especially on social media. However, with the above tips, getting a target audience to notice you on social platforms can be an easier task if you apply them right.